This year banish the socks and treat your dad to a Man-Cave Dad day he’ll remember. We’ve listed Dad day spoils from as little as R54 right up to R4750 for the ultimate Father’s day experience. 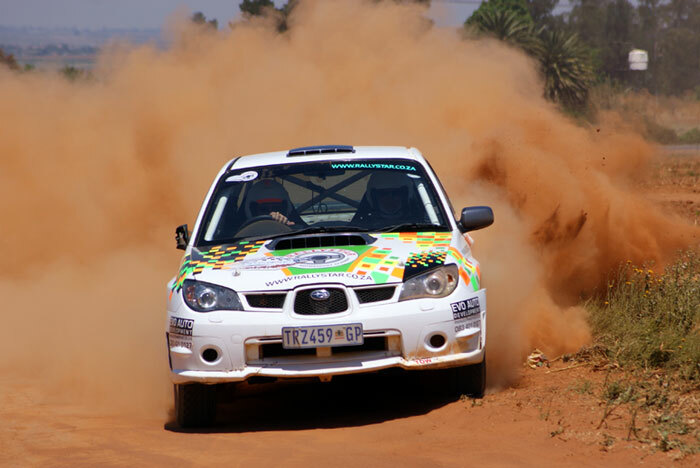 Dad can take on the Dakar in Bapsfontein, halfway between Joburg and Pretoria with Adventure Bookings. He’ll get to drive a Rally spec car under the supervision of a Professional Rally Pro. The whole experience lasts 1 to 1 and a half hours. R3450 per person. Have a look at the clip below to get an idea of the terrain and what the experience entails. If your dad is a Howard Hughes fan then this is the ultimate Father’s Day gift. 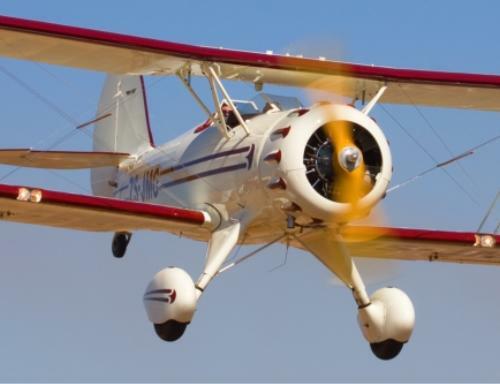 Enjoy a 30 minute or 45 minute Biplane Scenic flight for two people for R4750. The Waco Classic Bi-Plane is based on the YMF of 1934. Your dad and a partner will take off from Lanseria Airport with a pilot and fly over Magaliesberg and Hartbeestpoort Dam. Dad will get a free craft beer welcome drink when you arrive at Mongena Game Lodge situated by a lake in the Dinokeng Big 5 Game reserve. The lunch costs R280 per adult, R120 per child aged four to 11 years and is free for the under threes. There is also a discounted game drive on offer at R150 per adult (usually R230) and R100 per child aged 11-3 years. The buffet includes venison potjie, lamb on the spit, grilled line-fish, dark chocolate crème brûlée. Booking and pre-payment is essential, book here. Join one of Bill Harrop’s once-in-a-lifetime Balloon Safaris just a 45 minute drive from Joburg. Bill is a legend of South Africa’s tourism industry and has been running his balloon safaris for over 3 decades. You’ll arrive and be served tea, coffee and biscuits while watching Bill’s team fire up your transportation for the morning. 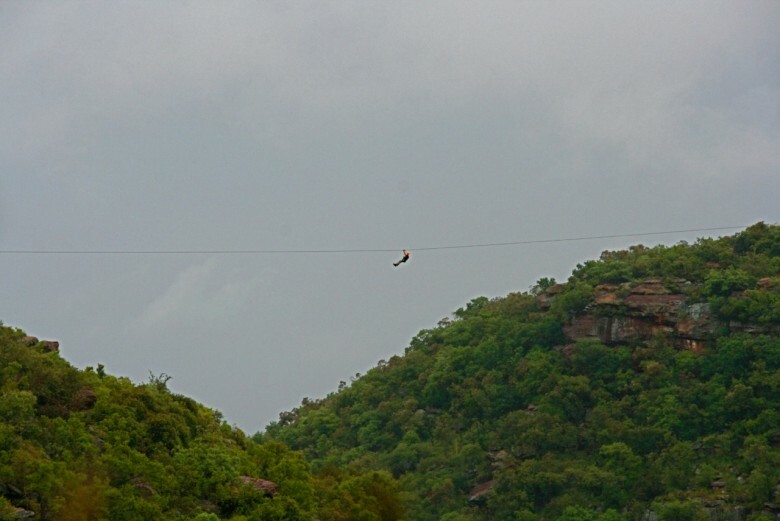 Then you’ll climb into the patchwork beauty, float into the air and fly over the majestic Magalies River Valley for about an hour. You’ll land in the shadow of the balloon with a glass of champagne or two, after which you’ll retire to the clubhouse for a large breakfast including a large fry up and Northumberland porridge. 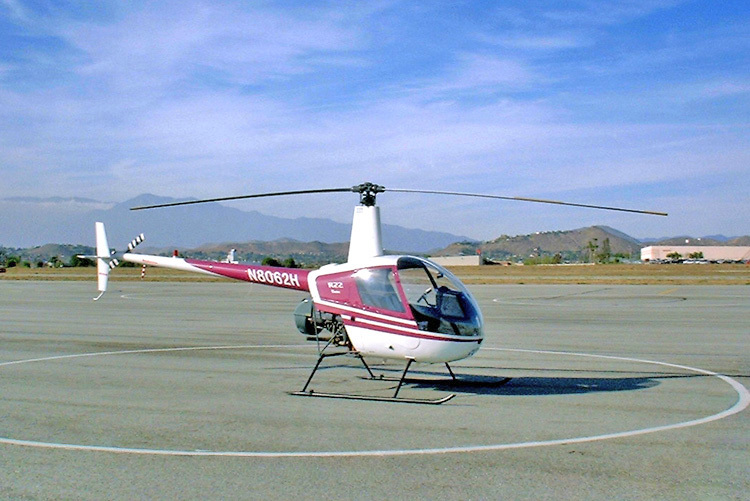 They are highly-reputable and have 5 aviation safety awards. 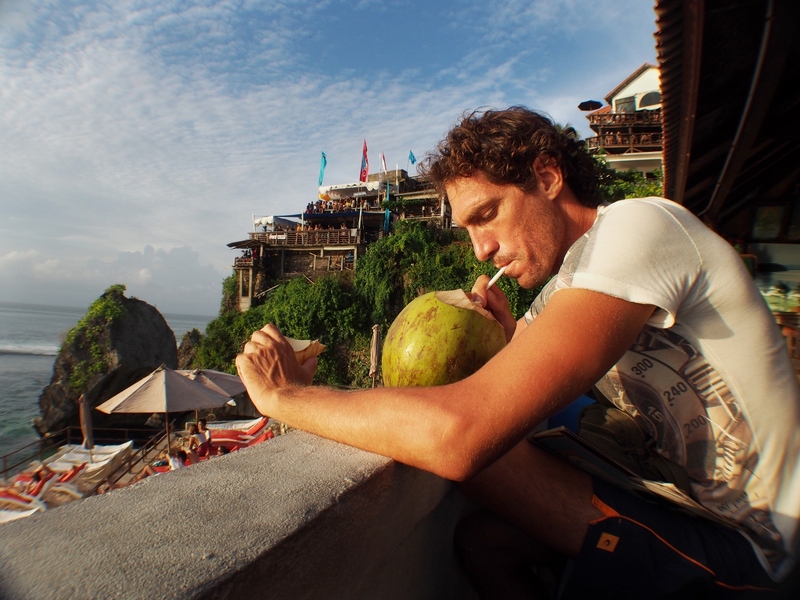 Have a look at Bill’s video below for more details. Tickets are R2150.00 per person. If you’ve been ziplining before then you’ll know the longer the line the bigger the fun. At Gorge Glide they’ve designed the course to be much longer than most so you can gather your bearings and actually enjoy the view. They’ve invested in mechanical stopping devices so there is no chance of dislocating your shoulder or stopping short. Tickets are R450 per person, if your dad is up for anything then this is a great way to get the adrenaline pumping doing a surprisingly safe activity with the whole family. Book here. 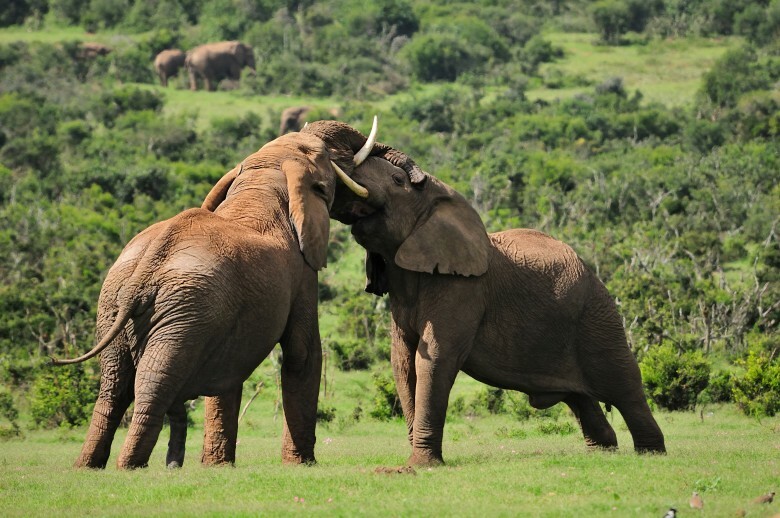 Pack some padkos, jump in the car and head to Addo Elephant Park to celebrate Father’s Day with the big five plus the southern right whale and great white shark. If you don’t fancy doing a self-drive then there are 30 places available for the sundowner game drive at R410 per person with snacks and drinks. It starts at 16:00 in winter. Children under 12 pay half price while children under the age of 6 are not permitted on the drive. There are also morning, midday and afternoon game drives (without snacks) at R300 each with a maximum capacity of 74 people per time-slot. 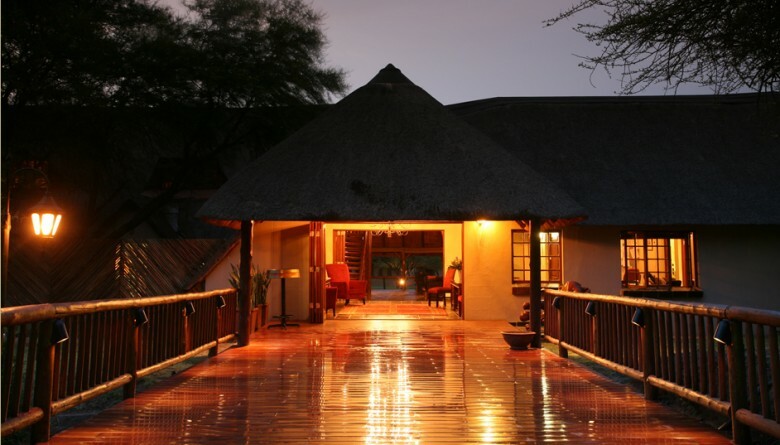 It’s essential to book the guided game-drive in advance, book here. The Entrance fee per day is R54 for adults and R27 per child but if you are a frequent visitor to San Parks and have a wildcard it’s free. 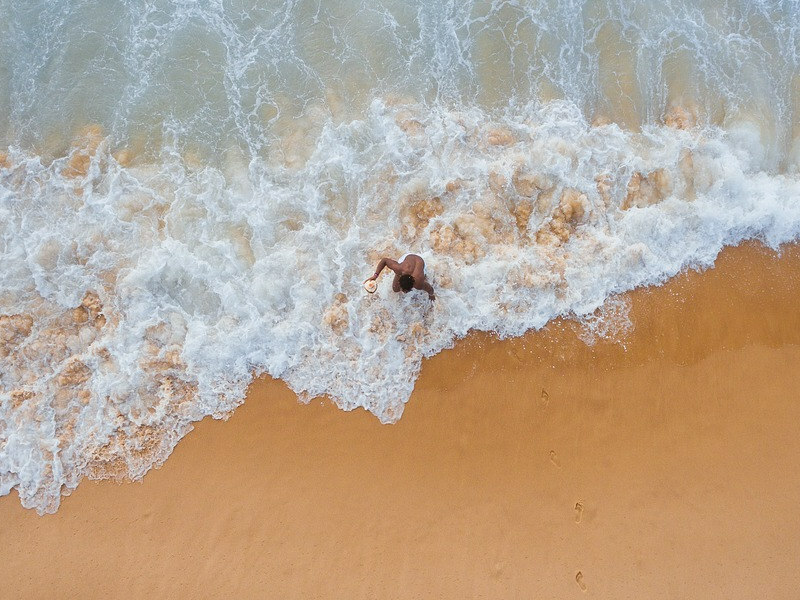 If your dad always wanted to be a pilot when he grew up then this is his chance to dig out those aviators and fly his own chopper under the supervision of a qualified pilot at Port Elizabeth Airport. For R2550 he’ll experience a 2 hour introductory training flight where he’ll learn the basics of flying and get to take over the controls in a safe area. Take Dad on a Sunday drive into the countryside then stop in at Thatchwoods for a delicious 3 course meal for only R140 per person. Starters include freshly baked farm bread and a choice of four dishes including beef crepes, mushroom phyllo pastry parcels, crumbed calamari or spicy butternut soup. For mains choose between a lamb roast, spinach and feta chicken or honey glazed gammon. Dessert choices are Cape Brandy pudding, wild berry cheesecake, chocolate mousse cake or good old ice cream and chocolate sauce and tea and coffee. Book a table, call 041 379 2906. 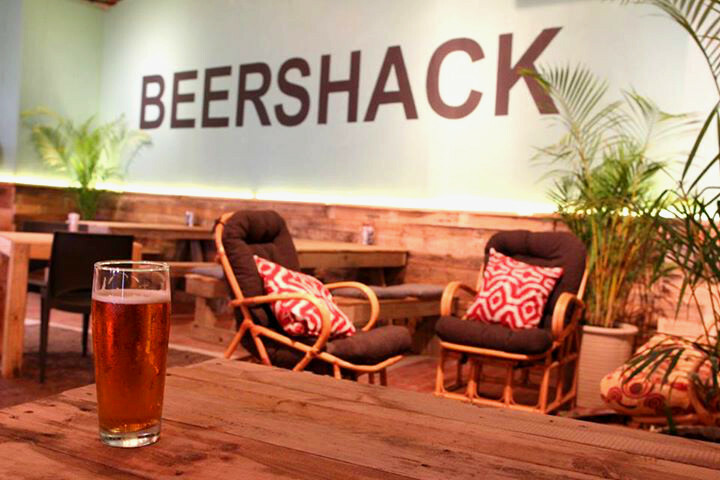 If your dad’s a laid back surfer dude then he’ll enjoy a pint by the sea at BeerShack, they have an enormous variety of craft beers without the usual pretension. If it’s cold on Sunday their lounge is a cosy place to order an excellent IPA and a burger and toast your Dad. They’re open everyday of the week from midday to 11pm at Dolphin’s Leap Centre. Call 041 582 2354. If you’re a dad with young kids then watching Jurassic World in 3D is an awesome way to celebrate Father’s Day together. It’s been 22 years since Spielberg’s iconic first installment but some things never change. Mix those smarties in with your popcorn and get ready to be entertained by Tyrannosaurus Rex’s and Velociraptors running rampant. Find Walmer Park between 14th & 16th Avenue, Main Road, Walmer. 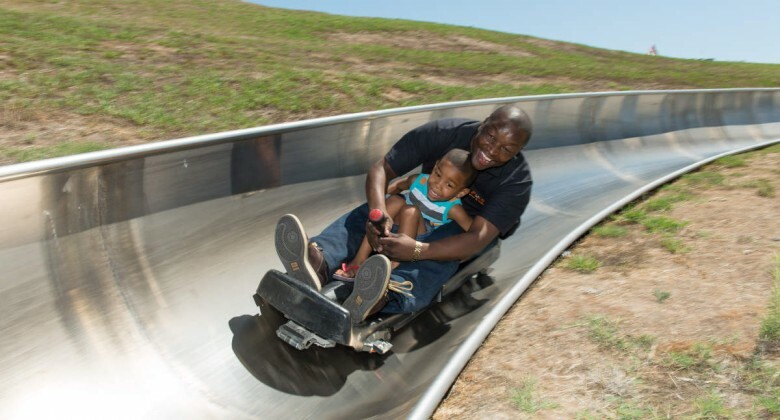 You don’t need snow to go tobogganing at Cool Runnings in Bellville. Dads can rediscover their inner-kid and spend a morning tobogganing at 40 km speeds down steep steel chutes around crazy S-bends. 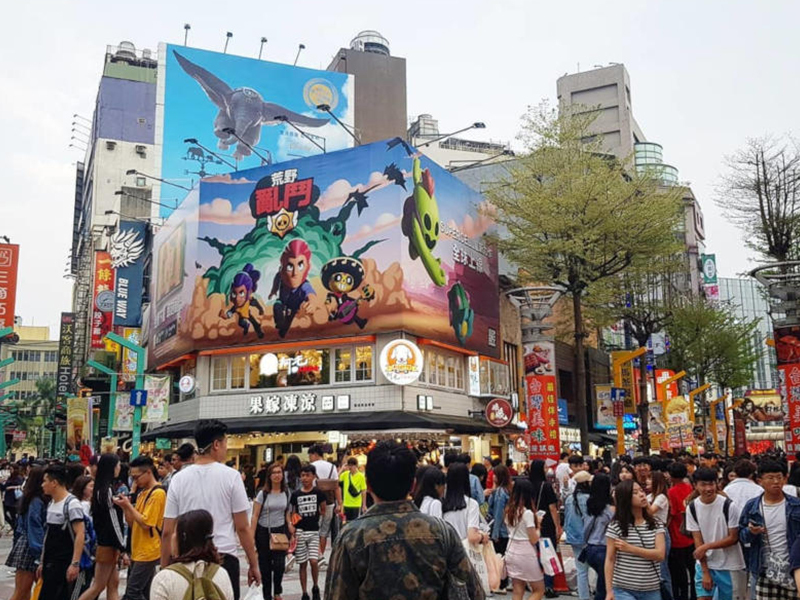 They’re open from 9:00 to 18:00 on the weekends, note that they close when it’s raining. One ride costs R35 for kids and R40 for adults or you can buy a Happy Family Combo of 20 rides to share for R350. A hook drags you and your toboggan up the slope then releases you down the steel track- though it might look and feel dangerous it is actually very safe as there’s a lever which gives you complete speed control. There’re 17 corners as well as a a tunnel. Find them off Carl Cronje Drive, Tygervalley. Call 021 949 439. If Dad likes nothing more than kicking back with a glass of distinguished 16 year old Lagavulin then get the Father’s Day weekend off to a good start with tickets to the Whisky Live Festival (Thursday 18 June from 18:30 to 22:00 daily until Saturday the 20th). The first 500 visitors through the door each night get 15 whisky tasting vouchers; a whisky tasting glass; a bottle of Still Valpré Spring Water and a copy of the SA Whisky Handbook 2015. 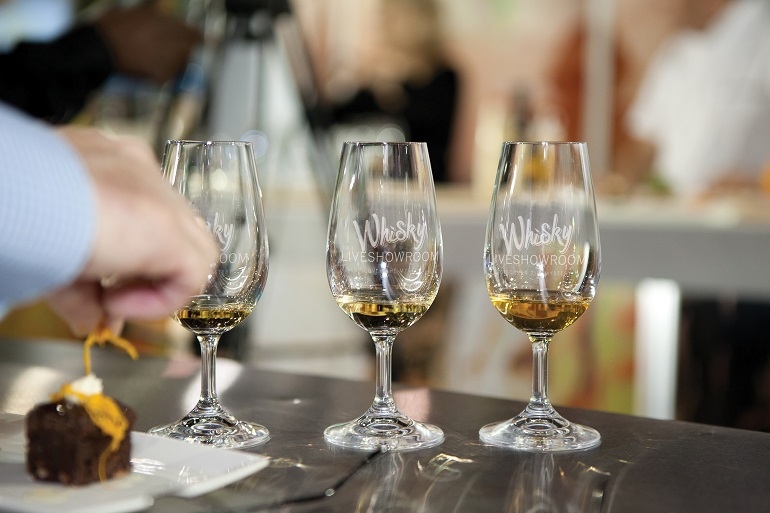 If you join the Whisky Live Festival Club you’ll receive R20 cash back or 5 additional tasting vouchers when signing up at the event. Tickets cost R170 each. You get a discounted ticket if you are the designated driver though taking an Uber might be preferable as you’ll miss out on all that excellent whisky. Take Dad to tea with a twist. A Dad’s Day Gentlemen’s Tea will be served at the One & Only on the 21 June, when macaroons will be replaced with mini-burgers, sosaties and sausage rolls accompanied by Bisquit Cognac. R235 per person. There’s also a Father’s Day buffet lunch at Reuben’s at the One & Only featuring braai specialities and winter specials priced at R345 per person and R170 per child aged 4 to 12 years, the good news is it’s complimentary for children aged 0 to 3 years. Lunch will be served from 12.30pm to 3pm. Or if you want to get really fancy there’s a 6-course Father’s Day dinner at high-end restaurant Nobu at the One & Only priced at R545 per person, Special Bento Boxes are priced at R425 per person and the à la carte menu will also be available. Nobu is open Friday to Sunday from 6pm to 11pm. Remember to book ahead for each of the above. Call: 021 431 4511. If Dad is partial to the classic beauty of an open-top sports car then why not book him a day with a roadster and the open road. It costs R1800 a day with an extra R6 per km. If you rent the car for two days then you get 100 km free. Rental requires a R15 000 deposit, which will be returned. 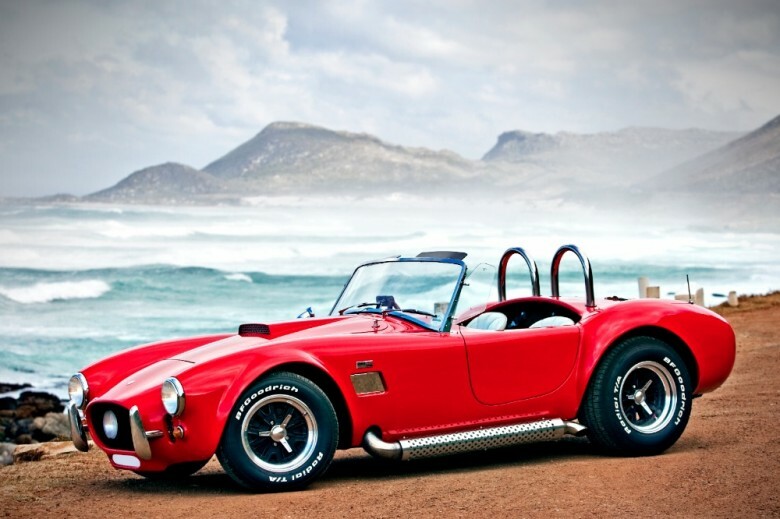 Have a look at the clip below to experience the power of the AC Cobra. Celebrate Father’s Day by doing the original highest commercial abseil in the world. 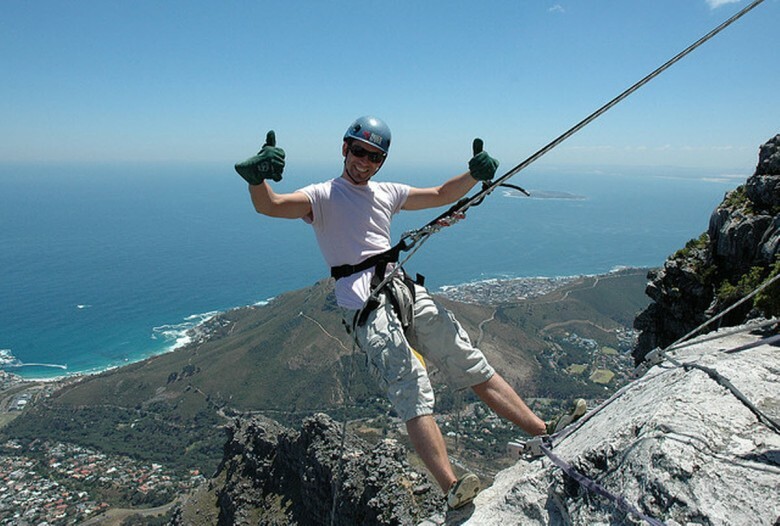 You’ll start the descent at 1,000 meters above sea level on Table Mountain then you’ll descend 112-meter under the supervision of qualified experts. It costs R1950 for two people or R905 each if 4 people attend. This is weather dependent so it may have to be rescheduled if the cloud table cloth descends. You’ll either need to take a cable car up to the launch point or you can hike there solo or with a guide. The cable car is closed from mid July to mid August. 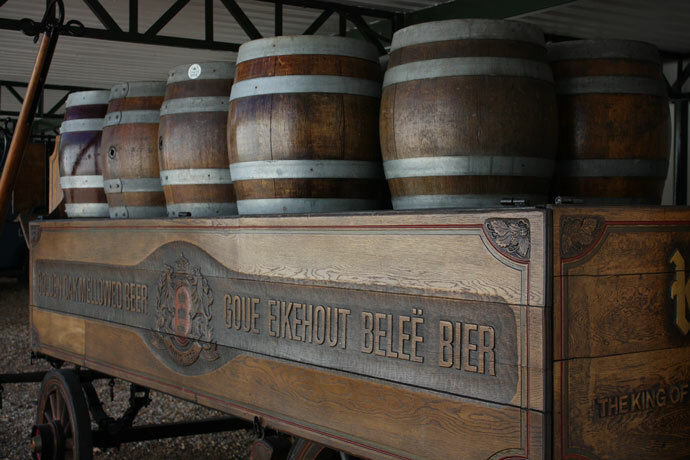 Take Dad on the Kings of the Castle Beer Experience Tour at Newlands Brewery this Saturday the 20 June. The experience includes a 3 Course Lunch and a fascinating tour of the brewery (the brewery currently produces 8 beers and has a proud almost 200 year old history). Tickets cost R280 per person and places are limited so booking is essential. Call 0216587440. If you can’t make the special Kings of the Castle Dad’s Day tour this Saturday then book the standard brewery tour on a day that does suit you. Tours take place from Monday to Thursday at 10am, 12pm and 2pm, on Friday at 10am, 12pm, 2pm and 4pm, on Tuesday and Wednesday evenings at 6pm and Saturdays at 10am and 12pm. 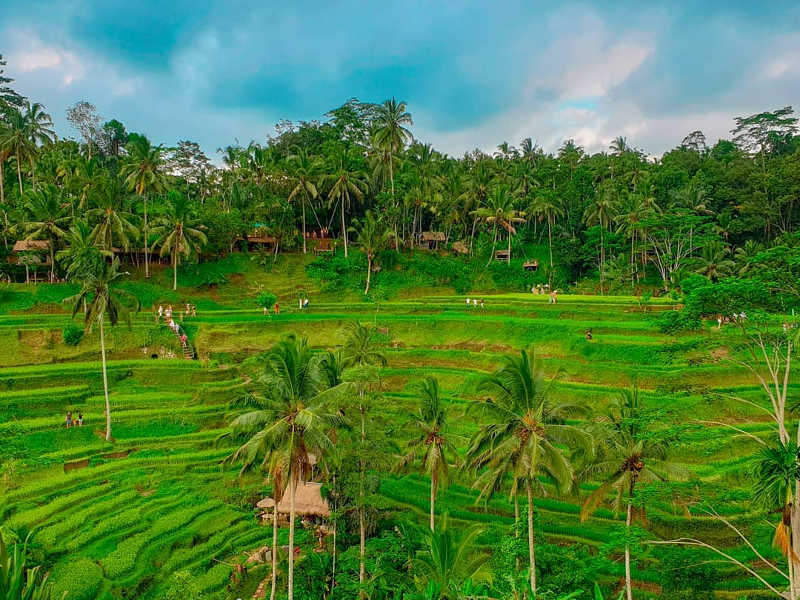 And now for something completely different… If your dad loves wine and has an adventurous streak why not book you both on the Forgotten Wine Route. It’s organised by the passionate people at Wine Flies. For R1475 per person you get dinner, breakfast, padkos, all transportation and a night’s accommodation in a Rietfontein nature reserve near Matjiesfontein as well as the benefit of a designated driver. 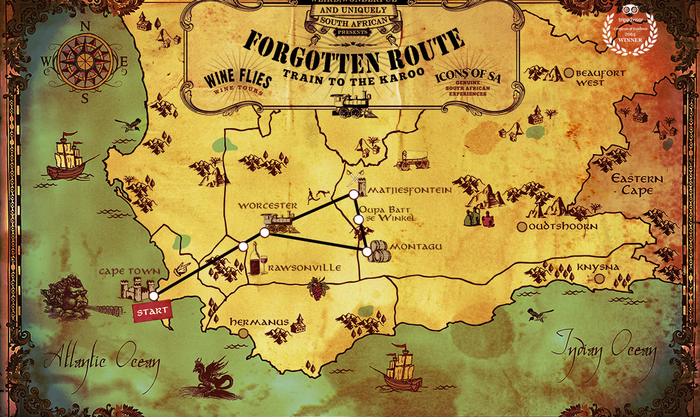 To give you an idea of the itinerary you’ll depart Cape Town for Rawsonville on a bus for some wine-tasting, then swop to a train in Worcestor where you’ll head out into the Klein Karoo, hip flask at the ready, beautiful desert scenery passing by, good conversation and board games. Two and a half hours later you’ll arrive in the atmospheric desert town of Matjiesfontein. You’ll then join in a guided walk and ‘city’ bus tour followed by a traditional Karoo lamb braai under the stars and singing from local musicians round a piano in the local pub. You’ll sleep the night in farm cottages situated on Rietfontein nature reserve nearby. The next morning, after a hearty breakfast, you’ll take the Wine Flies bus through the scenic and deserted Koo valley, stopping over at Oupa Batt’s shop for a biltong-making demonstration. The tour continues to Montagu stopping over at a local brandy distillery for quality brandy tasting. The tour ends with a visit to the old British fort before returning to Cape Town at around 5 or 6pm. Useful, adrenaline-inducing and fun. 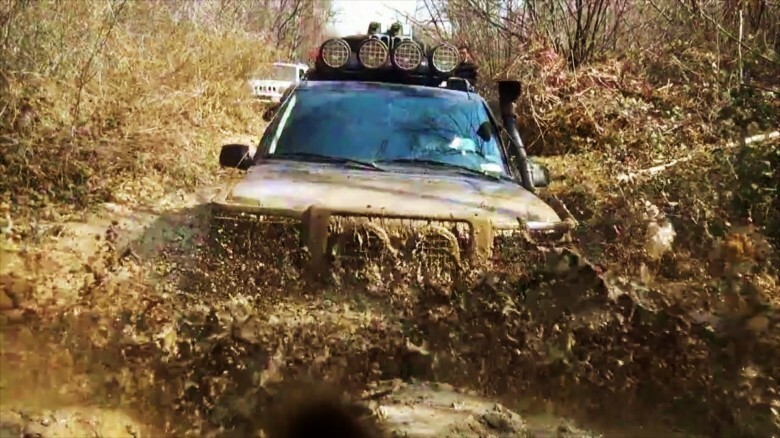 If your dad’s the proud owner of a 4×4 which has been restricted to the city, is yet to be mud-splattered and has never been bundu-bashing then he’ll appreciate this off road course which hones extreme driving skills. A driver’s license and at least 6 months driving experience is required. It’ll cover safety, hill descents and ascents, rocks, double gradient and mud/water followed by a light lunch. The course is held at Inchanga, Durban and there are set dates per month. 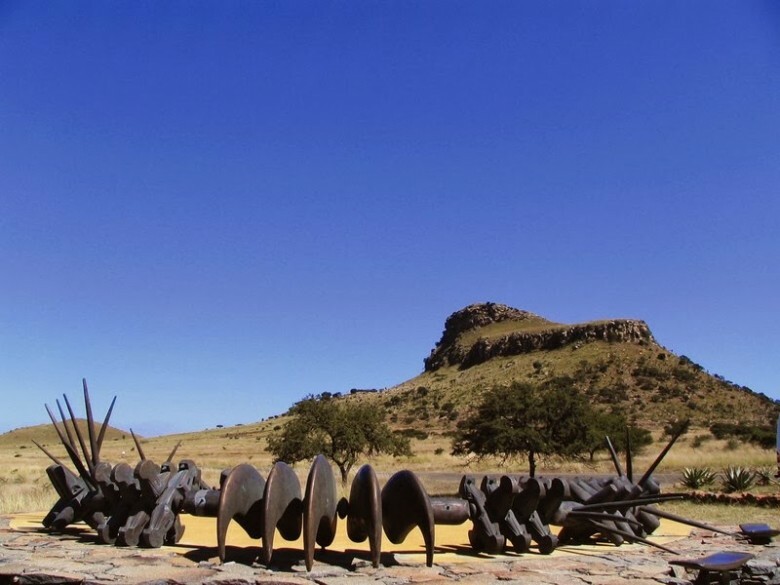 If your dad’s a history man then he’ll love a battlefield tour of Fugitive’s Drift, a 5000 acre Natural Heritage Site, which overlooks both Isandlwana and Rorke’s Drift. The battlefield tours began in 1990 by pioneering, world-renowned historian David Rattray. With his words David Rattray could imprint on his listeners the reality of two great nations at war on the hot veld plains, the blood shed, the daily hardships, the camaraderie and the socio-political backdrop to the battles. The tours cost R770 per person (in winter) and one night’s accommodation (off-peak winter season rate) in the guest house is R1200 per person sharing per night. There’s also the Umzinyathi self-catering cottage available at R3800 for 6 people per night. On a one night stay it’s recommended you do a tour of Rorke’s drift the afternoon you arrive followed by a tour of Isandlwana battlefield the next morning and lunch. Your tour will be conducted by one of four highly-informed guides; Andrew Rattray, Alistair Lamont, Mphiwa Ntanzi or Doug Rattray. Book here. This Sunday take your dad to the luxurious Oyster Box for an affordable lunch or dinner at R150 per person. Expect slow-roasted beef short rib, chips or baked potato and a selection of vegetables. Dad also gets to enjoy a complimentary ice cold draught beer. 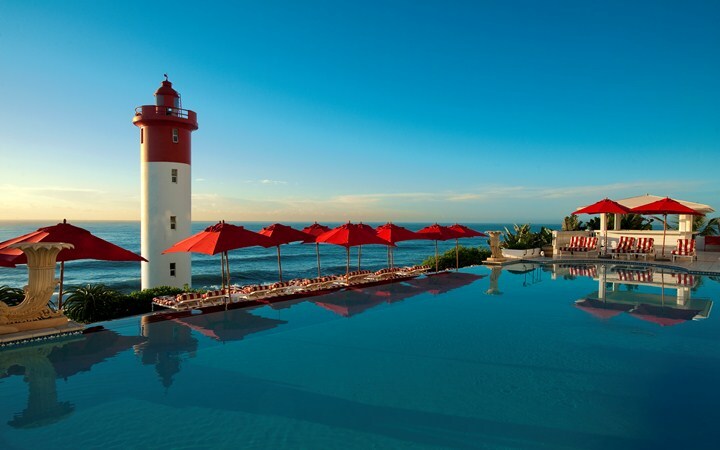 Afterwards the family can enjoy a stroll along the Umhlanga boardwalk. Find them at 2 Lighthouse Rd, Umhlanga. Call ahead to book: 031 514 5000. There’s also a great Father’s Day lunch special at Cosmopolitan Restaurant with 3 courses for only R150 per person. Dads will get a complimentary bottle of beer or glass of wine. Find them at Urban Park Hotel at 60 Meridian Drive, Umhlanga Ridge, Town Centre. Call 087 350 4662 to book. If Dad loves wine then he’ll love Publik’s Wine Renegade monthly subscription at R900 per month. The people at Publik Wine are all about an unpretentious attitude towards wine that isn’t different just to be different. You can sign him up for a month-to-month subscription and six bottles of curated wine will be delivered to his home or office (deliveries to urban areas only). Find out more about Publik’s Wine Renegades here. Subscription to the Economist. Buy the 12 week digital version for R364 here. A fun chemistry lab kit for grownups- buy an awesome Home Brewing Kit for IPA beers from Beer Lab for R393. If your dad’s into tech and photography then why not get him this lomography kit with attachable camera lenses for your smartphone including fish eye lens, portrait lense and macro lense for R689 here. If your dad can’t survive without his morning espresso why not get him a coffee voucher from his local roastery or buy him Fairtrade Coffee from Bean there online with free shipping if you spend over R250 (only valid for major centres). Let us know about your Dad’s Day plans in the comments below.